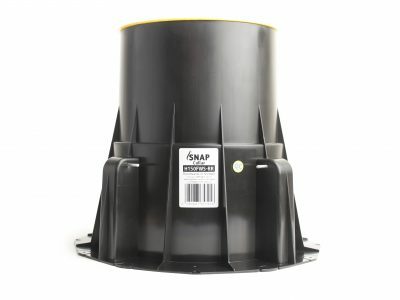 The L100S with 80 Reducer Ring is a low-top, cast-in fire collar for concrete slabs 150mm and thicker. Approved for Stack applications only. 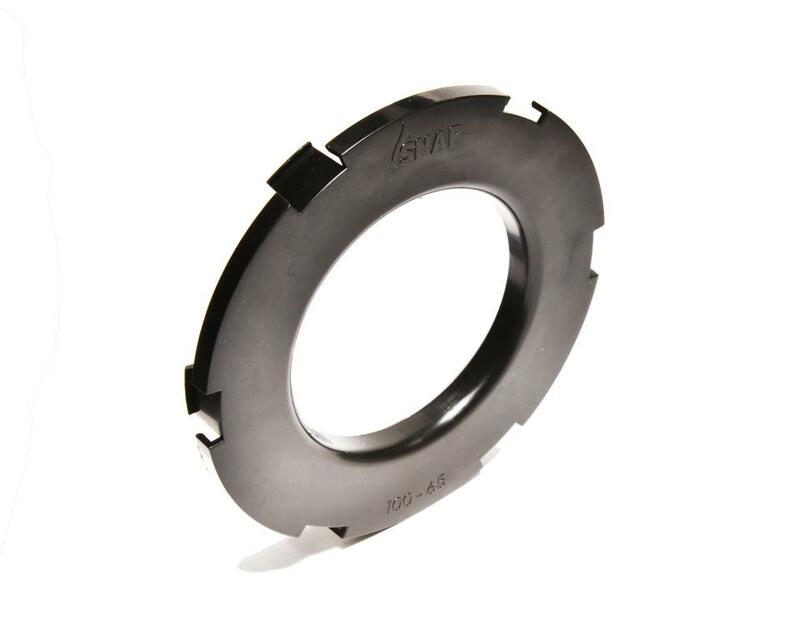 The 80 Reducer Ring clips into the L100S low-top cast-in collar to form a tight fit around 80mm pipe.